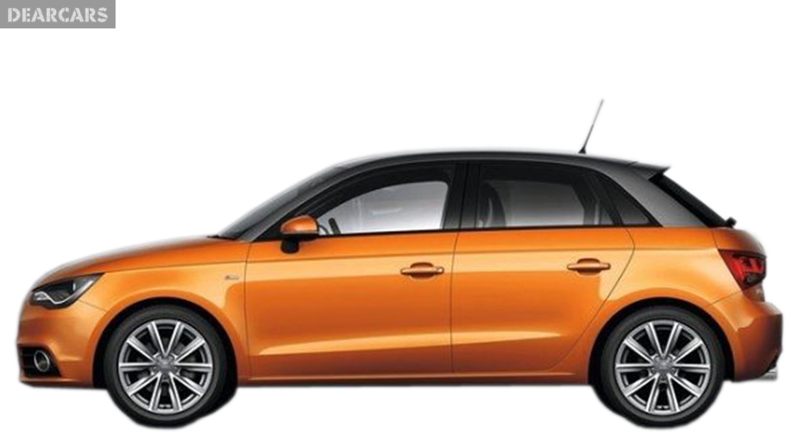 Audi launched manufacture from 2012 of autos type A1 Sportback, modification of 1.4 TFSI Attraction. 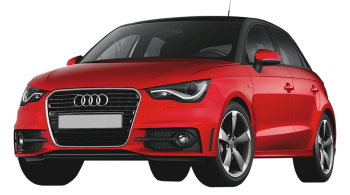 The weight of the car is 1.1 tn and a length of 4 m, It is formed as hatchback with five doors, and may be placed in a 4 people with a driver. 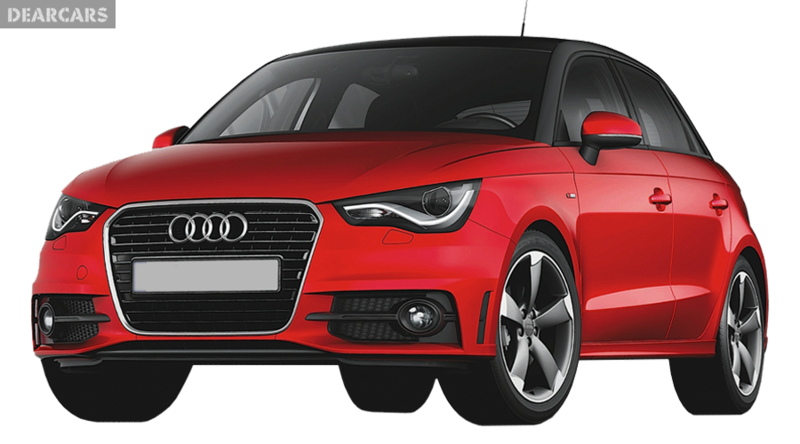 «A1 Sportback 1.4 TFSI Attraction» have a front wheel drive vehicle with a 7-speed sequential automatic gearbox. This auto can speed up for 9 s to 100 km/h, with a top speed of 203 km/h, due to a 4-cylinders petrol motor engine with a «direct injection system», which generate a peak output of 122 horsepower at 5000 rpm. Gas tank volume of this car is 45 liters of petrol, therefore when mixed fuel consumption is 5.3 l per 100 km (4.6 liters on the suburban, 6.5 l in the city), what allow you drive roughly 850 km unrefuelled. The forward wheels of this vehicle have ventilated disks brakes and fixed to the body chassis through suspension «MacPherson, independent, coil springs» and equipped stabilizer bar. Back wheels have disks brakes and fixed to the chassis using suspension type «Semi-independent, coil springs» and equipped anti-roll bar. Tires have the following size - 205/55R15. 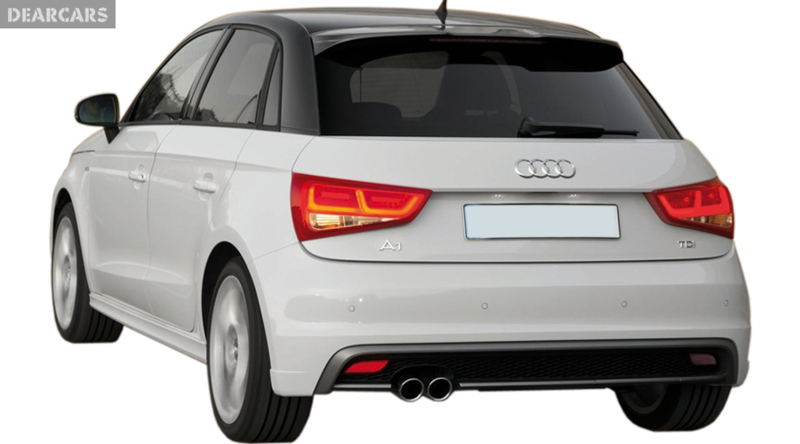 In conformity with the results of Euro NCAP crash test, this model of Audi A1 Sportback got the maximum quantity of stars - five, indicating that it is a very safe auto. 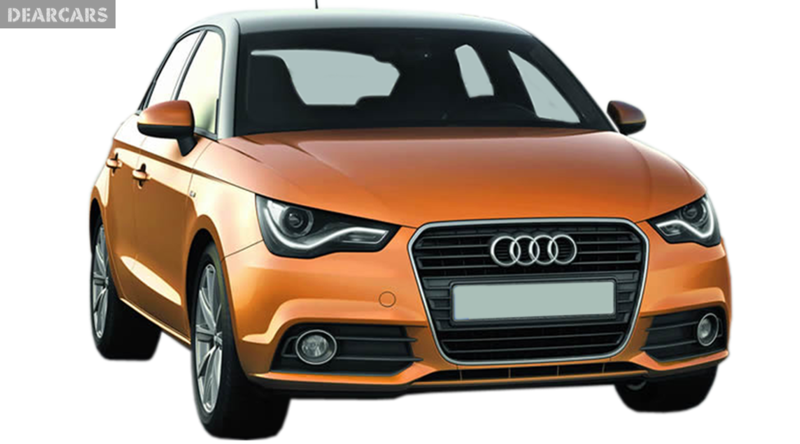 Furthermore to active safety systems (Brake assistant, EBD, ABS, ESP, Traction control), it is also has passive safety (driver, head/curtain, side, passenger airbags).